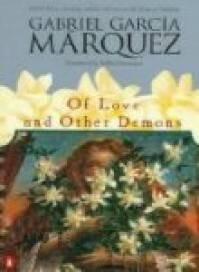 Marquez can tell a good tale, but I was not in sympathy with most of the characters in this novel which was populated by grotesques of every description. Bizzare in terms of characters, setting and story. He conjours up the the various scenes so they live in the mind but not a book I would recommend.